There is no disputing that the world is facing an energy crisis of vast proportions. Although many in the more prosperous, industrialized countries chose to ignore this fact. Low oil prices and plentiful electricity mask the looming issue. Yet there are still over 1.5 billion people in the world who do not have electricity and countless more have never used motorized transportation. This is no longer sustainable because instant communications via smart phones and the internet are raising the expectations of the poor. Underdeveloped countries must become industrialized countries to maintain the happiness and wellbeing of their citizens. In order for all people in the world to live comfortable lives and have the ability to prosper, we must increase current total worldwide annual energy production by a factor greater than 4. This is not possible, and if it were it would deplete fossil fuel reserves well before the end of this century. Today the United States has 4.5% of the world’s population yet it uses over 25% of the world’s annual energy production. So far only 2 solutions have been seriously discussed to allow mankind to thrive in the future. Either a massive population reduction of an order of magnitude or a complete redistribution of wealth and life styles to equalize the industrialized nations and the underdeveloped nations. This could be sustainable based on “renewable” energy as we know it now…but no cars, airplanes, and air-conditioned homes and the like. However both of these “solutions” are contrary to man’s inextinguishable spirit of discovery, problem solving and a history of forward progress. There is a third much more desirable alternative. That is the creation of a new very high energy flux density means to produce electricity and liquid synthetic fuels. This will allow us to increase worldwide energy production by the needed factor of at least 4 times current levels. For more than five decades, scientists, engineers, energy planners, policy makers, and, at times, even the public at large, have known what the ultimate alternative is to our finite energy resources–nuclear fusion. This energy, which powers the Sun and all of the stars, and can use a virtually unlimited supply of isotopes of hydrogen, available from sea water, has been visible on the horizon for years, but seemingly never close at hand. Why? There is a common misconception that there are more problems in attaining controlled nuclear fusion than scientists anticipated, and that little progress has been made. “Fusion is still fifty years away, and always has been” has become the common refrain of skeptics. But the reason that we do not have commercially available fusion energy is not what is commonly believed. In the 1970s great strides were made in controlled fusion and by 1979-80 Congress was so enthusiastic that they virtually unanimously passed the Magnetic Fusion Energy Engineering Act (MFEEA) which was signed by President Carter in October 1980. This Act established a national goal of demonstrating the engineering feasibility of magnetic fusion by the early 1990s; to achieve at the earliest practicable time, but not later than the year 1990, operation of a magnetic fusion engineering device based on the best available confinement concept; to establish as a national goal the operation of a magnetic fusion demonstration plant at the turn of the twenty-first century. What happened? Virtually nothing. As President Reagan came into office, the Director of the Office of Management and Budget, David Stockman repeatedly slashed the fusion engineering budget set forth by the MFEEA to less than what the Energy Research and Development Administration (now the Department of Energy) termed the “fusion never” level. The American fusion program received its final death sentence in 1985 when President Reagan agreed to entirely dismantle the government sponsored efforts to unilaterally develop fusion at the request of Mikhail Gorbachev, General Secretary of the Communist Party of the Soviet Union. Mr. Gorbachev proposed a joint venture between the U.S. and Russia to develop fusion. That concept was quickly expanded into the ITER concept. 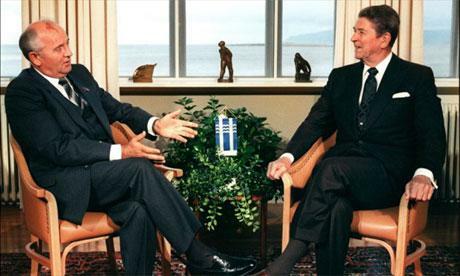 Soviet General Secretary Mikhail Gorbachev and U.S. President Ronald Reagan meet in Geneva Switzerland in the first of four summits. However the military and security apparatus in the United States effectively delayed any movement on ITER for almost 20 years. American civilian fusion effectively came to a halt. No more created energy records were set in the U.S. by Princeton Plasma Physics Laboratory. Our authoritative article “Who Killed Fusion” details the history of fusion science and research in the United States. Another branch of fusion science and efforts is known as Inertial Confinement or Laser Inertial Confinement. It has been chiefly pursued by the military under the National Nuclear Safety Administration (NNSA.) The focus of the various Laser Inertial Fusion programs was and continues to be in weapons development and nuclear weapons stockpile stewardship. Thus scientific approaches to fusion and their experimental efforts…as underfunded as they were…generally followed one of two very opposite approaches to triggering and containing fusion. Magnetic confinement using a “magnetic bottle” known as tokamak such as that pioneered by Princeton Plasma Physics Laboratory and under construction at ITER in France. Artist’s schematic rendering of the ITER magnetic confinement tokamak reactor core. 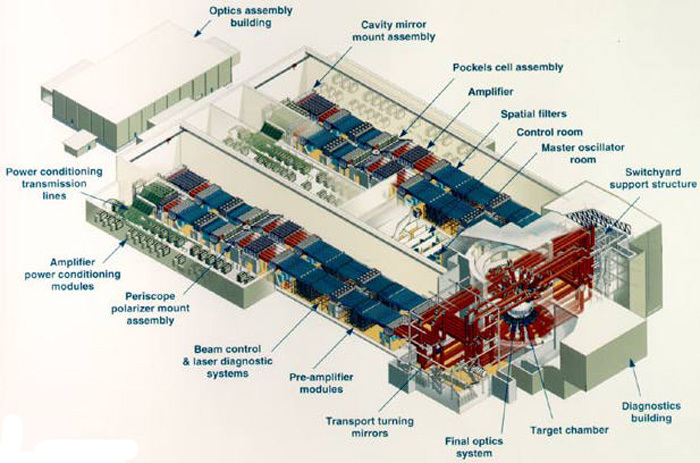 Artists’ schematic rendering of the Laser Inertial Confinement based National Ignition Facility (NIF) located on the Lawrence Livermore National Laboratory campus. Magnetic fusion and inertial fusion are polar opposites from a physics standpoint. Both require enormous facilities and extremely large and complex equipment to approach anywhere near unity energy gain, meaning that as much energy is released from the plasma based fusion reaction as was pumped into the system to trigger the reaction. Recognizing that the facility cost was a large component of the R&D cost which was the principal impediment to the progress of fusion development at the time, around the mid-1990’s, Drs. 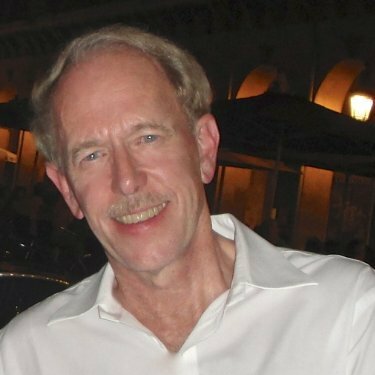 Irv Lindemuth, Richard Siemon and Kurt Schoenberg of Los Alamos National Laboratory began to examine the cost of developing various fusion concepts in a fundamental way. The fusion parameter space is spanned by two basic plasma parameters, namely the plasma density and the magnetic field embedded in the plasma, which govern the physics of attaining fusion burn. The tokamak attempts to burn a plasma at a density of 1020 ions per m3 in a magnetic field of several teslas (T), while laser ICF attempts to burn a plasma at a density of 1032 ions per m3. In conventional ICF, no external magnetic field is applied to the target, but laser-plasma interaction can self-generate magnetic fields up to about 100 T. Essentially, these two mainline approaches sit at two extreme isolated spots in the fusion parameter space. Left to right, Dr. Irvin Lindemuth, Dr. Richard Siemon, and Dr. Kurt Schoenberg. The results of the Lindemuth, et al, analysis were presented in several workshops and published in Why Magnetized Target Fusion Offers A Low-Cost Development Path for Fusion Energy. Over the next decade, a fusion approach generally known as Magnetized Target Laser Inertial Fusion developed. The technique is showcased at the Sandia National Labs Z-Machine fusion project. However, the Sandia Z-Machine project is not focused on fusion energy for civilian use. 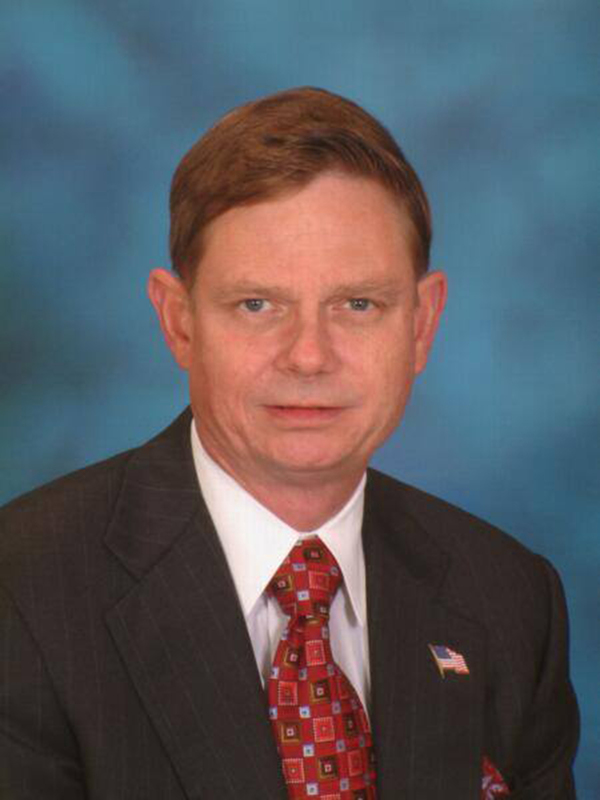 It is a NNSA sponsored project predicated on the NNSA’s mission of nuclear weapons stockpile stewardship. Sandia National Laboratory Z-Machine fusion project. Magnetized Target Laser Inertial Fusion, sometimes referred to as Magnetized Inertial Fusion (MIF), offers a new development path to achieve greater than breakeven fusion energy at a relatively low cost. The physics and mathematics of Magnetized Target Fusion are explained in a tutorial prepared by Dr. Irv Lindemuth and presented at the annual meeting of American Physical Society Division of Plasma Physics, San Jose, CA, October 31-November 4, 2016 as the first invited paper and presentation representing a non-mainline (MCF & ICF) approach. Likewise, these new Innovative Confinement Approaches including MIF, are attracting the attention of scientific and technology based entrepreneurs, high net worth individual investors, venture capital firms, and even foreign governments. Today the development of fusion can be tackled by private enterprises without the heavy burdens and constraints associated with on again…off again government agency projects with bureaucratic management structures. However we still have much advanced science to discover through experimentation and plasma physics & fusion supercomputer modeling. Private investors are not prone to invest in expensive science research projects. Reverse Colliding Bead Aneutronic Tri Alpha Energy, Inc.
As can be seen each of these privately funded (non-governmental) companies have invested modest amounts of money based on a unique and unproven scientific approach. These companies all have well credentialed and experienced scientists who are passionate in their belief that their approach is the correct approach and will lead to what their investors demand; a proprietary fusion reactor capable of being commercialized and accepted by utility companies and requisite regulators. Anything less produces a series of great science experiments but a financial write off of all the money invested into the company. Highly risky financial investments. Demands proprietary IP and great secrecy based on a financial strategy of success probability versus financial upsides. If the project fails all money is lost. If it succeeds, the financial yield is enormous beyond measure. Creates conditions where the scientific team must make continued “pitches” to investors which highlight the positives and downplay the possible negatives, and compromises critical thinking and acceptance of scientific review. The science is based on complex laws of physics and there are still many unknowns. The financial community is only concerned with bottom line results; only positive financial results count. The U.S. government has essentially failed in its ability to competently manage fusion energy development over the last 50 years.. Fusion is such an arcane subject with such polarized and conflicting scientific views due to the sparse funding situation, no politician will support it. 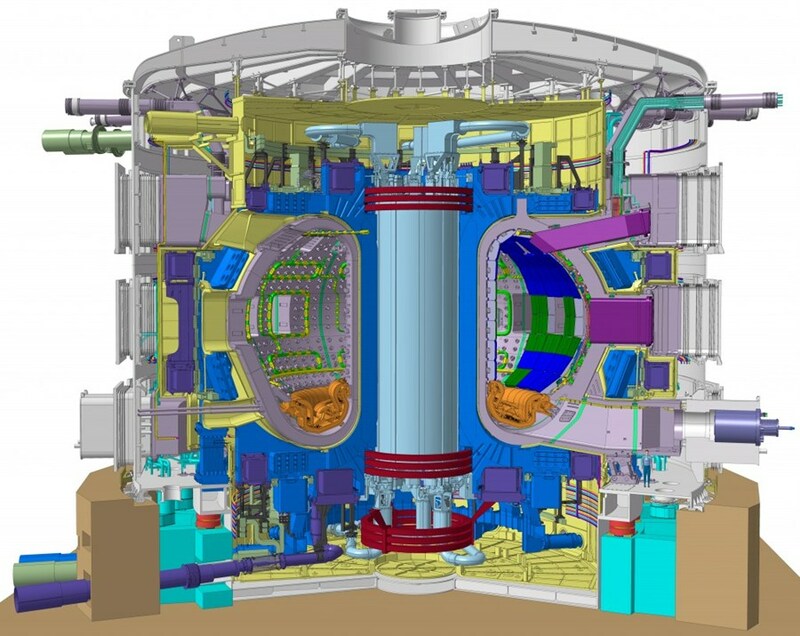 The U.S. has in essence shut down its civilian fusion programs except those that support ITER because ITER is considered an contractual obligation by the U.S. State Department. Esteemed scientists like Dr. Irvin Lindemuth and Dr. Robert Bussard have written letters to Congress and political leaders. This author has written a series of letters to Congressmen and Presidents Obama and Trump on the subject. 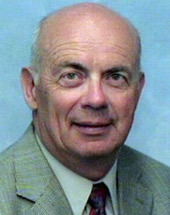 In 2003 a report was generated for FESAC and submitted to Presidential Science Advisor, John Marburger, Secretary of Energy Spencer Abraham, and President George Bush calling for significant increases in fusion science funding and an elevation of its importance as a national security matter. None of these efforts persuaded Congress or the executive administrations to make fusion America’s national project the way John F. Kennedy made the moonshot project America’s project. In December 2015, the U.S Department of Energy released its Office of Science’s Fusion Energy “Sciences Program: A Ten-Year Perspective; Report to the American Congress” that effectively closes down government funded independent fusion for energy scientific research and directs all funds to be spent in support of ITER “work in kind” obligations. The ten year plan places no emphasis on the development of fusion as an energy production means for utility distribution, focuses on toroidal tokamak magnetic confinement studies only, and treats fusion and plasma research as an academic scientific field of discovery. Time is running out for fusion to be proven. ITER is decades away from proving a sustained positive net energy gain. ITER further suffers from political and management issues given its status as an international project. Some scientists speculate ITER will not be completed due to budgetary issues within each of its 7 member countries. Likewise it is highly possible that the private sector fusion projects will not obtain their goals of proving fusion due to financial issues and/or scientific miscalculations. If ITER fails due to science or politics or a number of private fusion start-ups fail for any reason, fusion will effectively be killed forever. The science is too complicated and the physics & mathematics too advanced for the public and politicians to understand. Thus, they cannot objectively evaluate the reasons for such failures; be they scientific, financial, or managerial. Until a controlled sustained net energy gain fusion reaction is demonstrated, the political establishment has no interest in funding further experimental research due to the huge financial requirements. The traditional private financial community cannot support such speculative research, either. The wealthy philanthropic community has been lobbied by a variety of movements all attempting to persuade them that fusion is an illusion and not to be taken seriously. This imposes tremendous due diligence exercises which are self-defeating due to the lack of proven science. As noted above fusion is an arcane subject and the general public has little if any knowledge of it. The preferred moving forward solution should be the formation of a fusion energy consortium. Private fusion companies such as Tri-Alpha Energy, Helion, Tokamak Energy and General Fusion should become members in the consortium. Other possible candidate companies should be recruited as well. A fusion energy consortium scientific advisory board should be formed. This board should be composed of experienced academic and research fusion science and engineering experts not affiliated with any government funded national laboratories or research programs along with one representative from a National lab such as Los Alamos National Laboratory as well as scientific leaders of each fusion company member. Critiques and analysis of each member’s scientific papers and status report submittals are performed by the evaluation committee and distributed to all member fusion companies on a fully transparent basis. Member fusion companies are encouraged to cooperate with each other and share scientific information and ideas. The consortium can be funded by the American public through revenues produced by a series of video games. Significant additional funding can be generated by patent licenses to the utility industry and various manufactures for smart meter related patents held by this author covering the utility cash collections system and home owner’s information products. All major utilities are now deploying “smart meters” which are the subject of these patents, therefore they must be licensed to prevent infringement. Since the patents cover billing systems, substantial recurring revenue is generated based on the large number of utility smart meters and the monthly flow of cash between the utility and their customers. This will be embraced by utilities because nuclear and fusion are the only solutions to generate baseload power. Funds will be distributed to each of the member fusion companies to accelerate their respective projects and incorporate design improvements or approach modifications as agreed. This money serves as an “insurance policy” to the company’s investors that their invested capital will be recovered even if the science and technology fails to have commercial value; i.e., no working fusion reactor is produced and proven as an example. 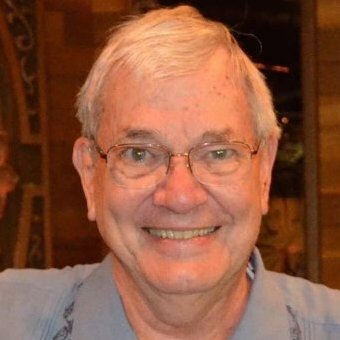 As first proposed by Dr. Robert W. Bussard in his June 6, 1995 letter to congress, a series of milestones will be formulated based on the development plans of each member fusion company and cash will be awarded based on milestone achievement and milestone accelerations. A major cash award will be made as a challenge to the first company who achieves a MAJOR MILE STONE such as the first net energy gain of 10 sustained for 30 seconds (sustained burn event.) This award will be significant; i.e. a half billion dollars. Member fusion energy companies cross license all other members on their proprietary IP, patents and accumulated scientific know-how. The consortium will finance needed steps to build demonstrable fusion reactors once the sustained burn event has been concluded. Any company is free to cease its business operations, drop out of the consortium, and elect to seek compensation from the consortium in an amount equal to that invested by the company and its funders plus an equitable return based on the length of investments. Plasma Jet Magneto Inertial Fusion (PJMIF) white papers, tutorial, and technical reviews by Dr. Irvin Lindemuth and Dr. John Santarius. 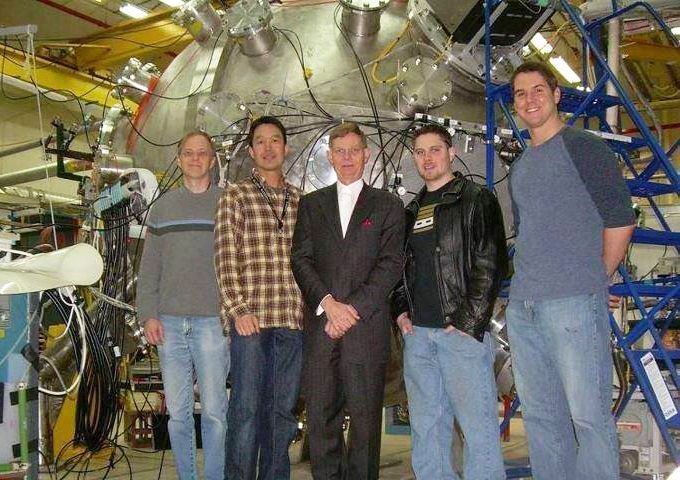 Dr. Scott Hsu, Tom Tamarkin, Jeremy Tamarkin at the Los Alamos National Laboratory PLX experimental labs. 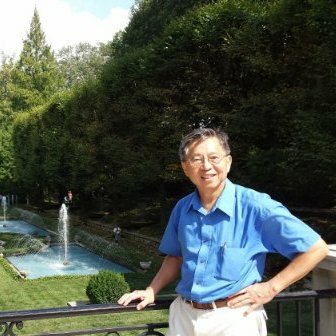 This presentation serves as an example of a possible path to fusion which can be cost effectively pursed by the private sector in partnership with the Los Alamos national Labs based on the work of Dr. Scott Hsu.. In order for all people in the world to live comfortable lives and have the ability to prosper, we must increase current total worldwide annual energy production by a factor greater than 4. This is not possible, and if it were it would deplete fossil fuel reserves before the end of this century. Today the United States has 4.5% of the world’s population yet it uses over 25% of the world’s annual energy production. “Alternative green and renewable” energy sources can supply less than 5% of projected 2050 total energy requirements. There is only one way to produce this amount of energy to support mankind. That is the conversion of mass into energy through the process of controlled fusion. As a matter of national security and as a moral imperative to safeguard the future of all people in the world, Americans must unite to achieve this goal and demonstrate controlled fusion within a decade. In the interim Americans must understand the need for energy conservation and the successful achievement of this global energy mission.